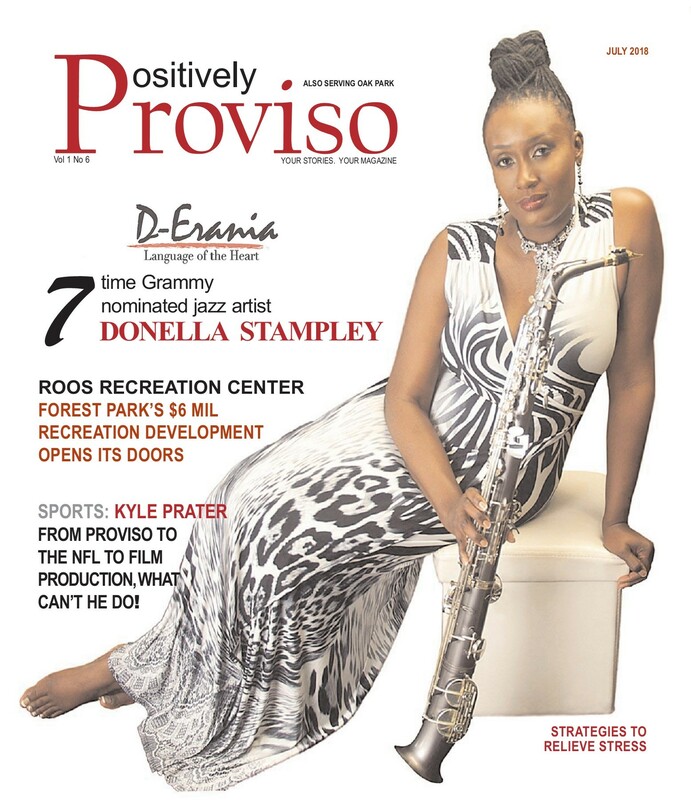 Good things happen to talented/passionate people every now and then, and this time it happened to DONELLA STAMPLEY…Dakota Sax Chicago based Artist and Grammy Nominate Jazz Artist. The big surprise was when she saw the cover of this month’s issue of Proviso and there she was…with her Dakota Straight Alto posing like a movie star for all to see. 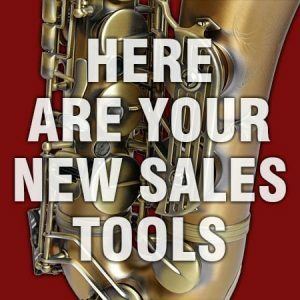 Congratulations Donella from all of us here in Barrington at the Dakota Saxophone Company.